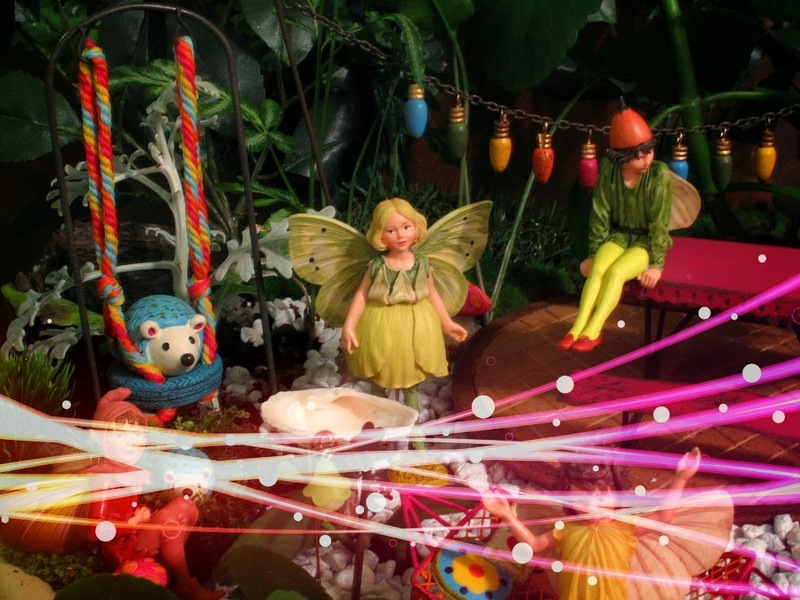 Garden Sparkle Blog: Fairy Day is turning into Fairy Week! Well... the fairies have been at it since yesterday....International Fairy Day is turning into International Fairy Week!! !.....they are up to all sorts of mischief!!! and keep fluttering by whispering that it is time for a GIVEAWAY!! !